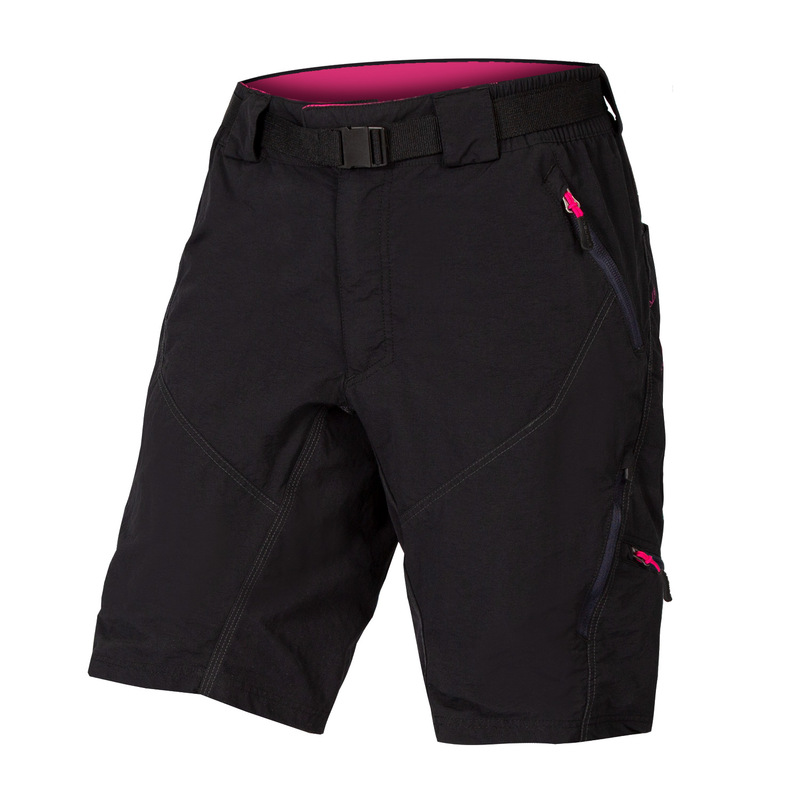 The iconic and original MTB baggy short for women, with multi-pocket design for trails or town. 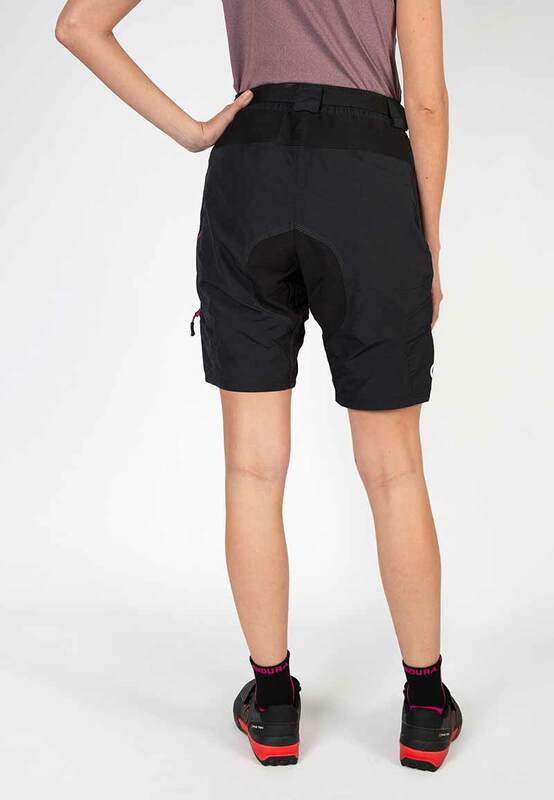 Hummvee. 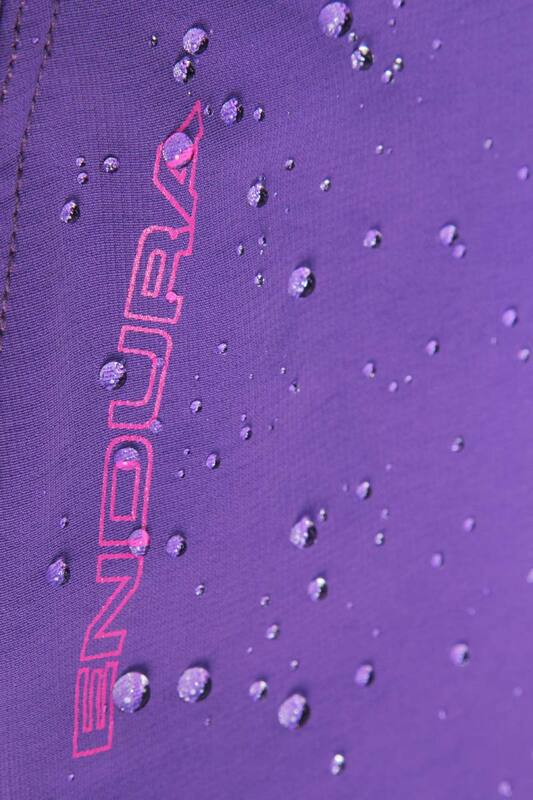 Because icons can be rugged as well as beautiful.This much-loved icon of the MTB scene was originally developed by working with London delivery couriers back in the day. 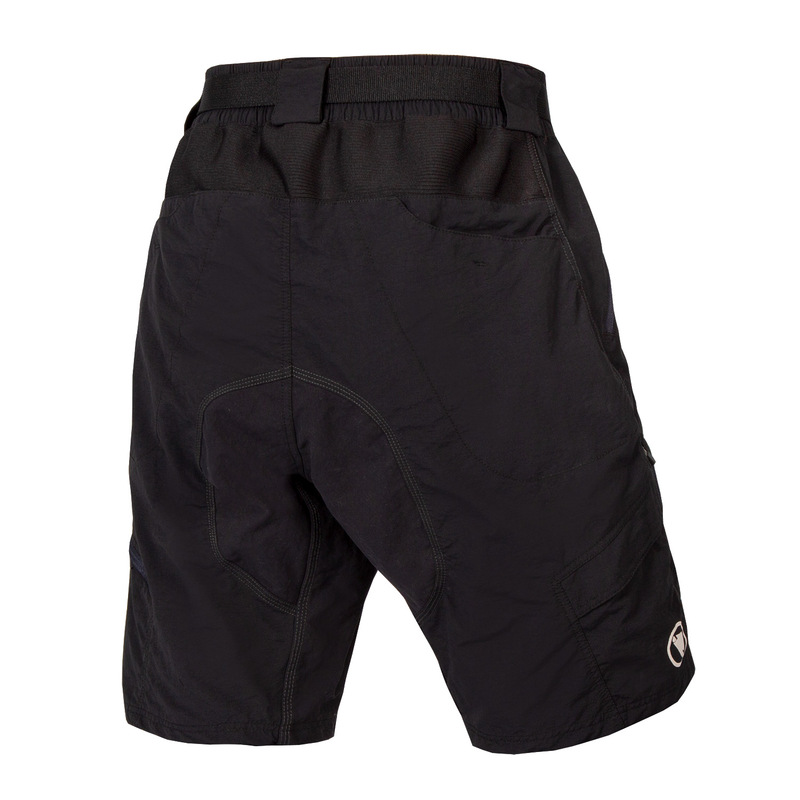 We asked them what they needed in a pair of urban cycling shorts and Hummvee was born. 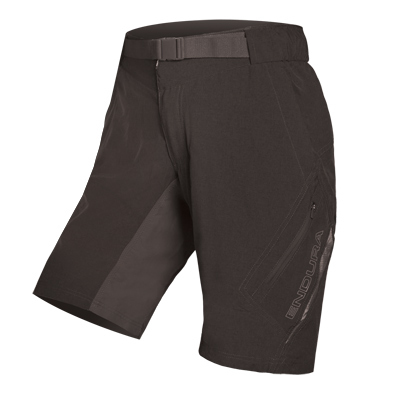 So versatile a product, it was adopted by mountain-bikers too and can be seen on both the trail and the daily commute. 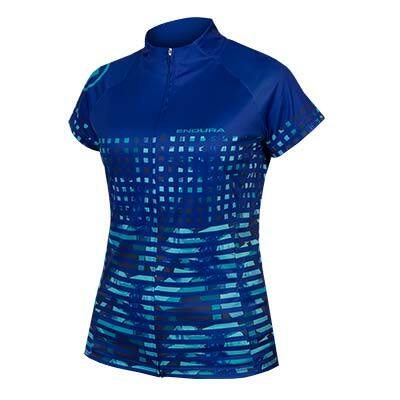 It comes complete with a padded liner short. 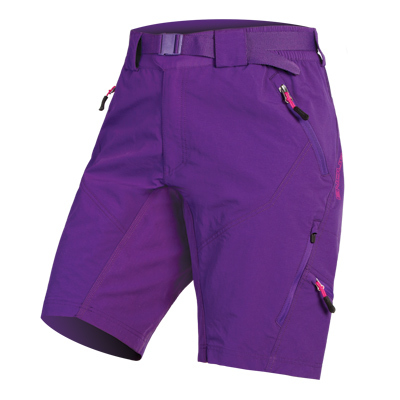 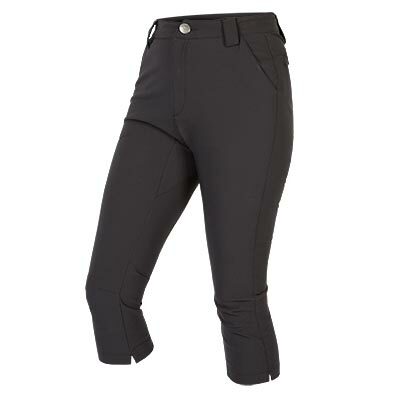 The short is made in a tough nylon mini-ripstop fabric with a DWR finish for effective spray protection. 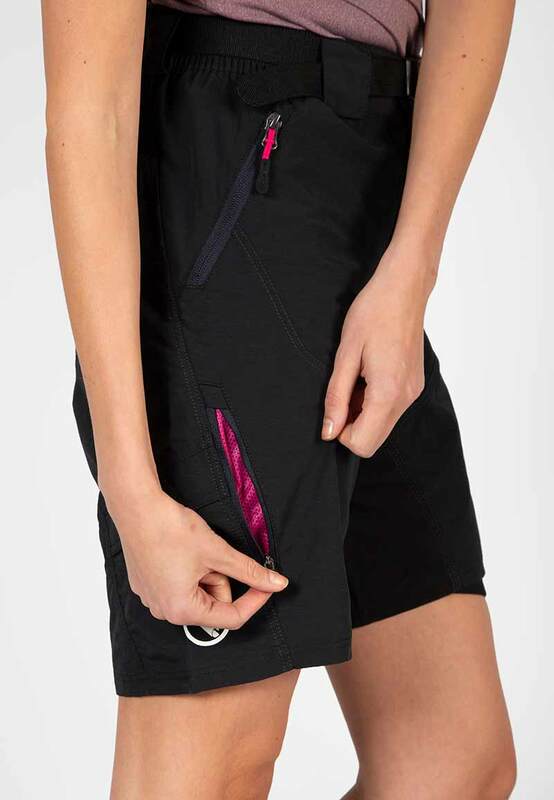 Critical seams are also twin-needled for added security. 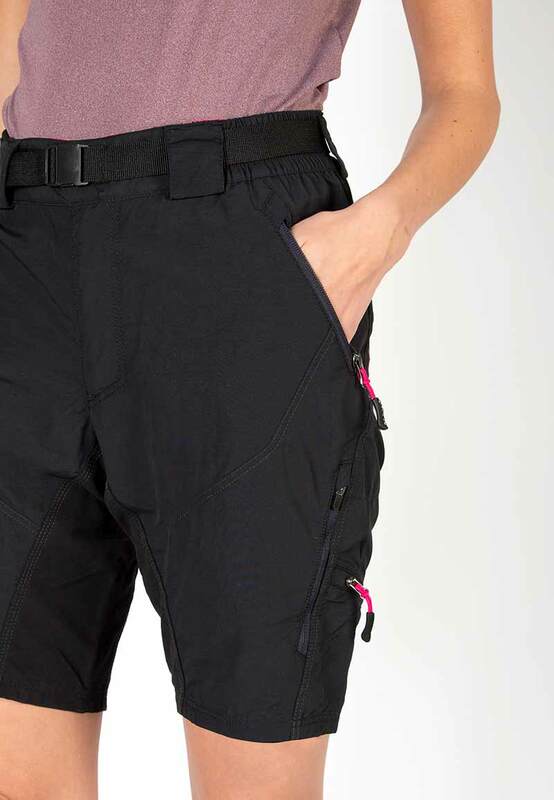 There are no less than 6 pockets on this short: 2 rear Velcro® pockets, 2 zipped side-pockets and 2 smaller thigh-pockets for your change and keys. 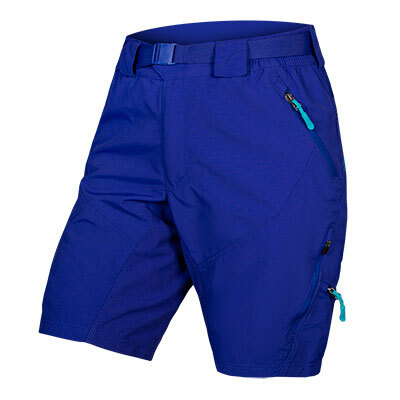 Tried and tested, this short has outlived many a bike and we have worked hard to ensure that its durability will not disappoint. 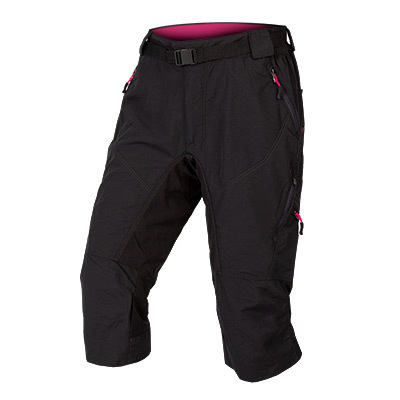 They incorporate a tough nylon and are double stitched in critical areas, making them nearly indestructible. 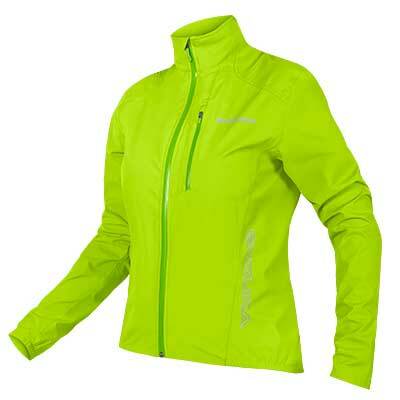 This product comes complete with an Endura Clickfast™ detachable liner. 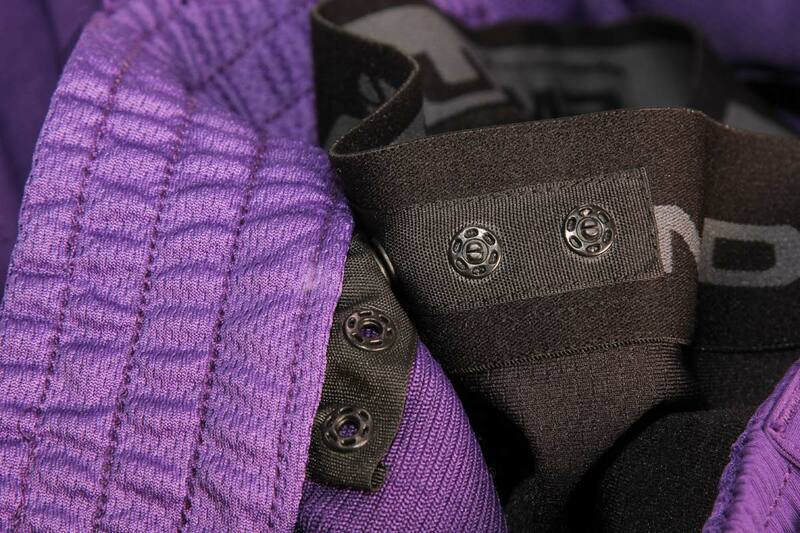 Just pull them on and you are ready to roll. 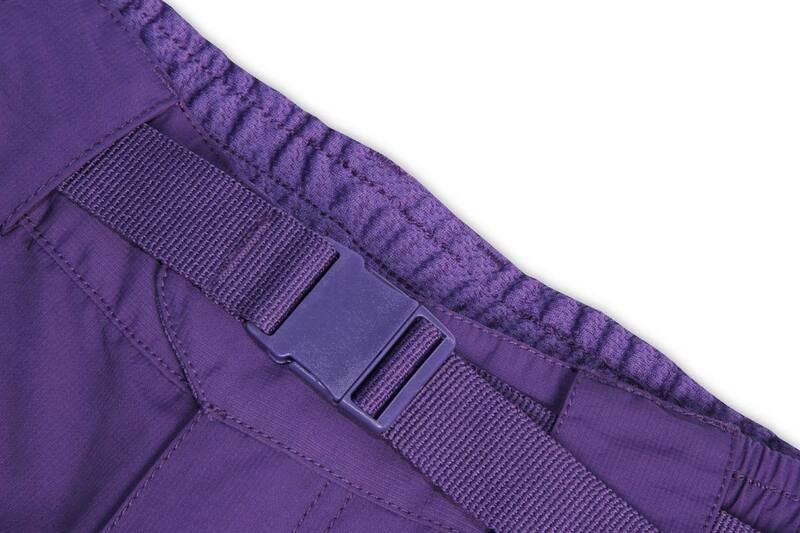 The liner is made with a light-weight stretch mesh, elastic waistband and silicon hem grippers.The seat pad is our very own 200 series pad for wicking comfort throughout the day. 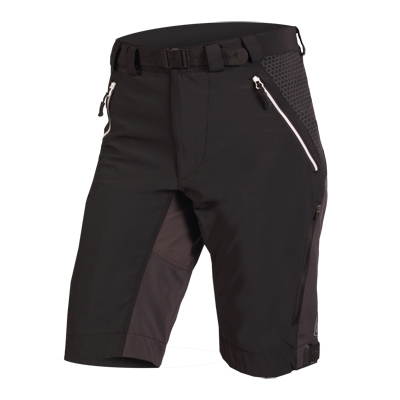 And, can be quickly clicked in and out with Clickfast™ attachment system, interchangeable with other MTB cycle shorts in our range.